Podcast Adventures is the monthly comedy sketch podcast written and performed by YOU! Sketch, Please! is an open forum for writers and performers to take part in a monthly comedy sketch show. Send us your script and we will produce, perform and record the script for the world to hear on our podcast every month. Send us your details, and we may well be recording the show with you as one of those performers. For additional tips and advice, check out our blog 8 Tips for Submitting to Sketch, Please! We have several segments for you to submit for. Sketches: A straight up, radio-play comedy sketch for a cast of up to 2 men and 2 women. Keep them short and sweet. We want 2-3 minutes of mirth per sketch. Soapbox Monologues: A 2 minute character monologue. Maybe topical? Maybe with a celebrity? Definitely fun! Answers Corner: Dealing with one of life’s big questions? Rubbish at being a human being? Submit a question to our Answers Corner and receive some unsound advice from our aunt in agony. The News As You Know It: Got a fun view on current affairs? Submit a report (satirical or otherwise) to our news programme. Just email your sketch with the title Sketch: <Insert Title Here> to mail@podcastadventures.com specifying in the message which segment you are submitting to. 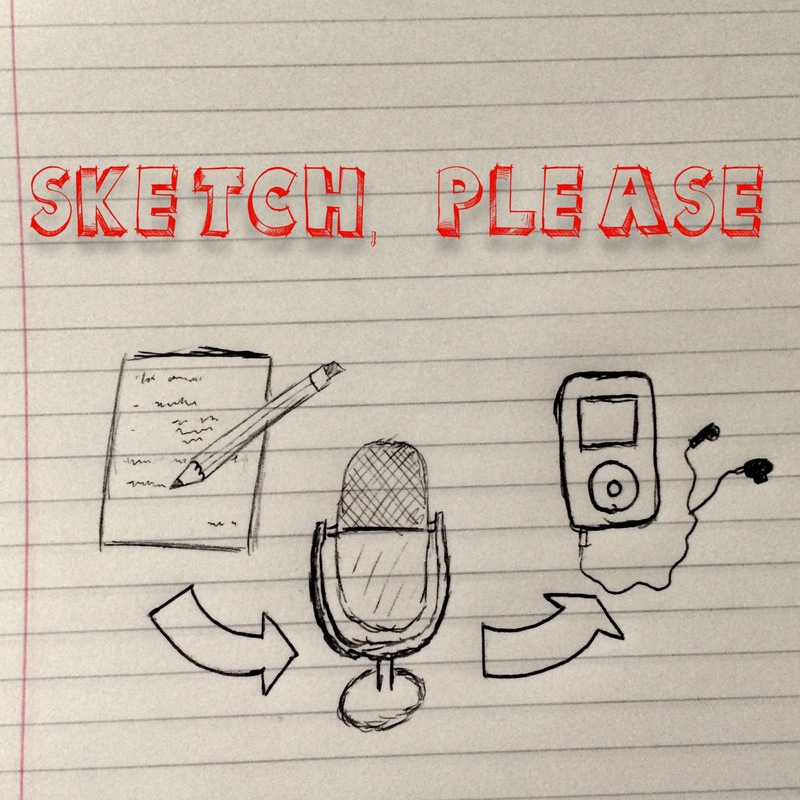 Would you like to take part in the recording of Sketch, Please? Be you a writer, voice actor or comedian, send us your info with the title Performer: <Your Name Here> to mail@podcastadventures.com and we’ll be in touch if we have right role for you! Bonusu almak için yapmanız gereken çok basit. Eu só caiu por acaso no seu página inicial (foi de page). Wow! Fantastic posting! I enjoy the way in which talked about Sketch, Please! that person should be able to decide on Sketch, Please! – Submissions present ideas for wedding. Thanks for your time! This became very worthwhile to read . A great example of first-rate writing inside can’t author well. Many people have definitely this sort difficulty . If we’re a group that has already created and recorded a sketch, are we allowed to submit that to you?